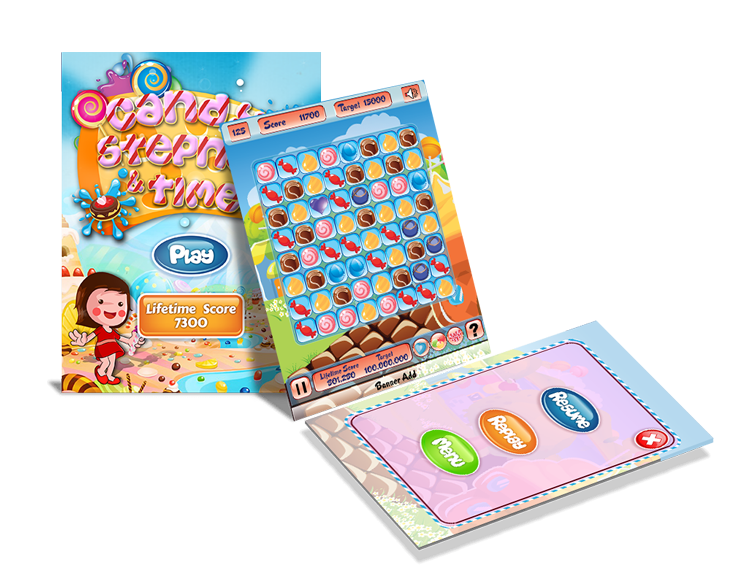 If you are looking for an easy way out to develop your iPad game it would be good to hire the services of a professional company like FuGenX, which in fact is one of the best iPad game developing companies in India. 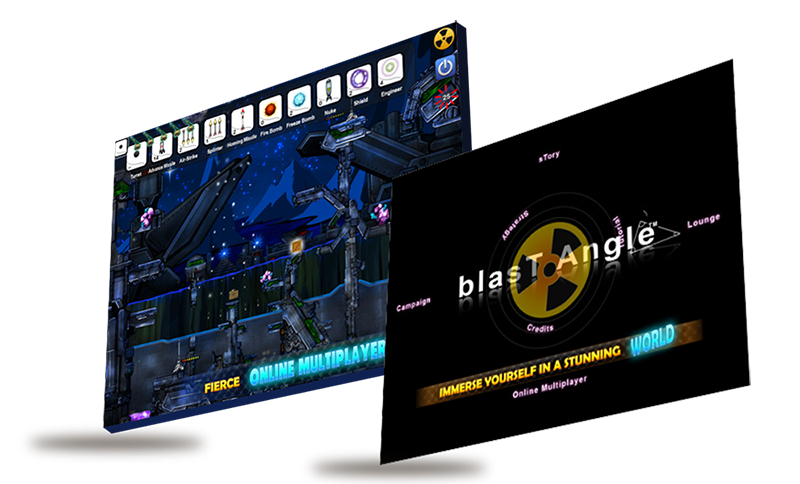 We have catered to a number of clients by developing highly attractive, interesting, bug-free and addictive games with top-quality audio-visuals that enhance the gaming experience of users, in a remarkable manner. Our team consists of expert iPad game developers in India who are extremely creative and full of innovative ideas needed for coming up with the most unique and successful games for iPad. We also provide game development services in Bangalore, Chennai, Delhi NCR, Hyderabad, Kolkata, Mumbai, Pune, Coimbatore, Kochi(Cochin), Noida, Ahmedabad, Gurgaon, USA, UK, Europe and Middle East. 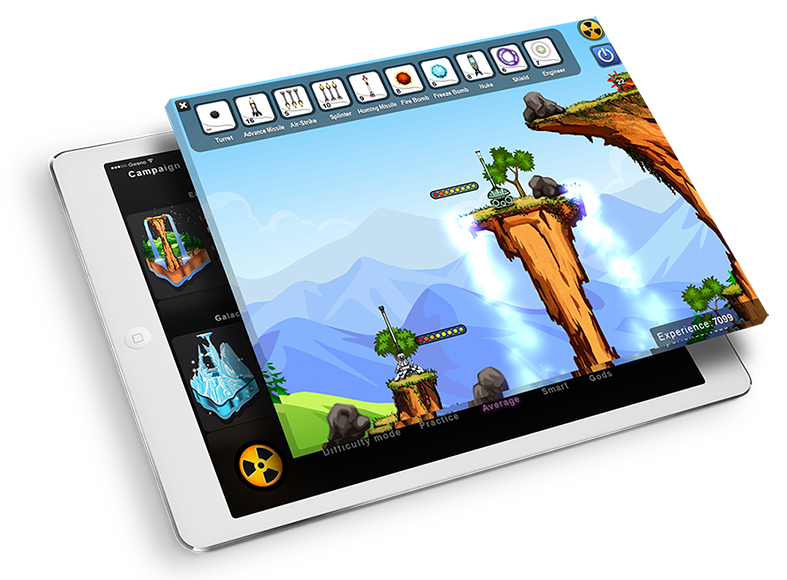 Why Choose FuGenX for your iPad Game Development? Customer is our top priority at FuGenX and we consider customer satisfaction as our success. Therefore, we are ready to walk that extra mile to make sure all your requirements are met in the best possible way, when it comes to iPad Game Development. 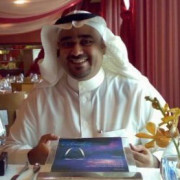 FuGenX also offers you the option of hiring a professional iPad Game developer who can work right from your workplace. For more details contact us at the earliest. Our Game Development Process: How We Develop Your iPad Game? Pre-Production: At this stage we take time to understand the customer requirements and come up with the right concept. The planning, the architecture and the design everything happens at this stage. Finally we get a concept art ready. Production: This is the stage where the actual development happens. We divide our project into bits and take up the design, the analysis and the development of each of these bits. We also test the game for bugs if any and make sure the final product is absolutely accurate. Post-Production: A well-developed game cannot make money for you unless it is marketed well. Therefore, we integrate the right analytical tools, third party SDKs, Ad SDKs and also the social network SDKs such as Twitter and Facebook to make sure your iPad Game is a huge success.